In the near future, video games begin to change and evolve. Random bits of data create a virtual intelligence that takes over the digital world. A digital crisis is born, bringing the real world to a halt. The only person who can save the world is Flynn, but he needs help from his friends, the Hackers. Inside the game, a secret war is waged as Legendary creatures battle Heroic villagers for control of the cube. The Legends seek to darken the entire world. If they win, the game will never be safe for players again. Each issue of Legends & Heroes tells the tales of those Heroes who fight against the powers of darkness to make the game safe for players and all who live there. Inside the cube, a secret war is waged as Legends battle Heroes for control. 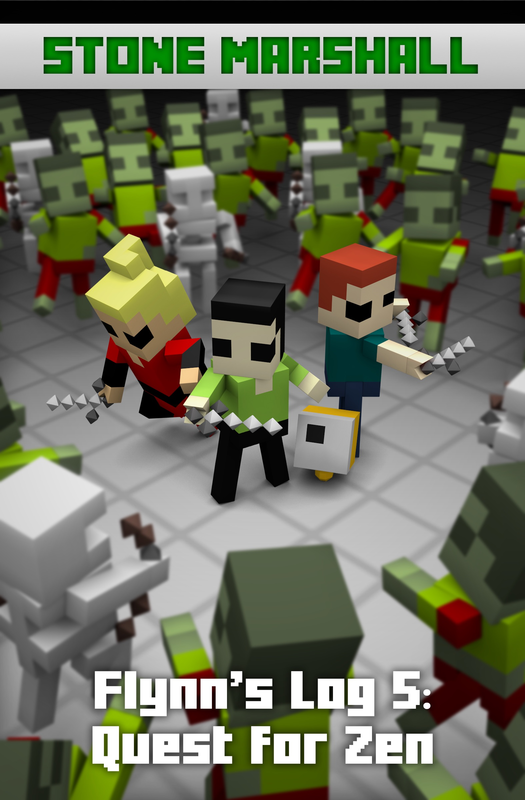 Legends seek to darken the entire cube world while Heroes defend it, keeping it safe for players. If Legends win, the game will never be safe for players again. Coming Soon! If you're already getting Stone Marshall Club email, you'll be notified when Legends & Heroes books are released. If you're not, get notified when the books are out! 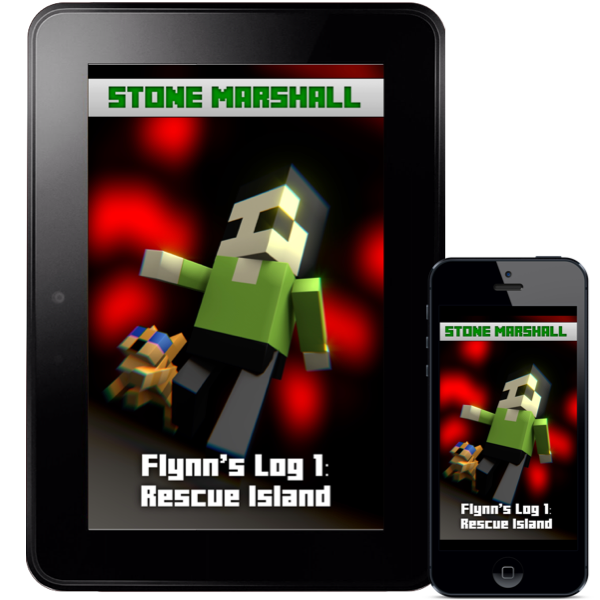 Free eBook | Flynn's Log 1: Rescue Island. Flynn wakes up in a video game world, his memory is gone and the dangers are real! THE WORLD IS IN TROUBLE and needs a hero. 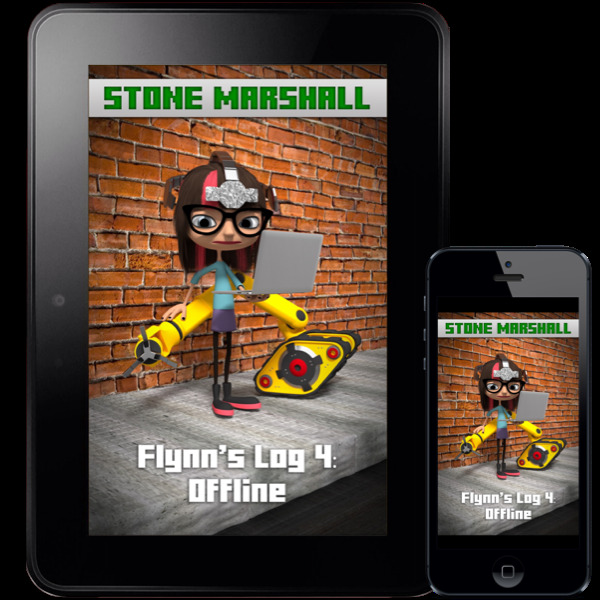 Flynn, a Minecraft expert, enters the digital domain, but something goes terribly wrong. Flynn gets stuck inside the game! His memory is gone and the dangers he faces are real. As the game world evolves game world introduces new dangers and creatures that Flynn has never seen before. An intelligent creature comes to his aid, but can Flynn trust this digital creature? 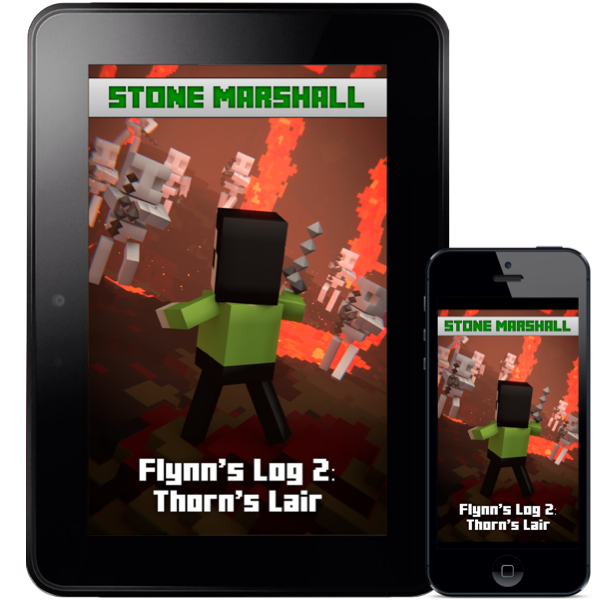 About the Flynn's Log series: In the near future, video games begin to change and evolve. Random bits of data create a virtual intelligence that takes over the digital world. A digital crisis is born, bringing the real world to a halt. The only person who can save the world is Flynn, but he needs help from his friends, the Hackers. 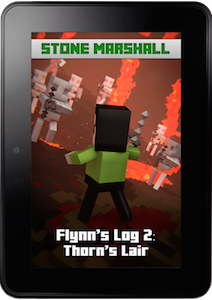 Continue Stone Marshall's Minecraft Adventure today. Buy now. Choose your device. 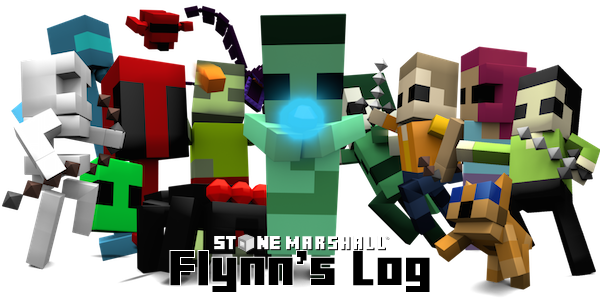 Flynn and friends travel into a terrifying place and face never before seen masses of mobs! Flynn discovers why he is in the game and learns how to exit, but it’s not a simple journey. To fulfill his destiny he must face grave danger. 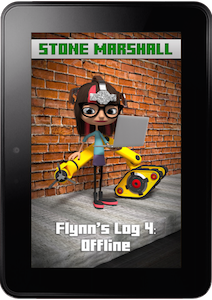 With the help of his friends both digital and physical, will Flynn get out? 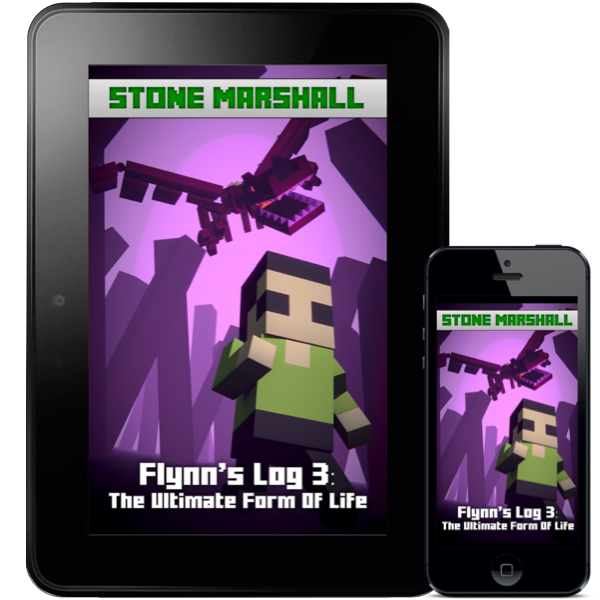 Flynn's Log 3: The Ultimate Form of Life FLYNN MUST FULFILL HIS DESTINY and connect the digital and physical worlds! Stuck inside his digital game-world, Flynn faces a true crisis; what is real? Is his ultra-digital body more real than his physical body? What would it be like to stay in his digital world forever? Flynn’s journey continues with his friends, but his true struggle is internal. He’s forgotten what it’s like to be physical. Will Flynn stay in the digital world or will he return to his physical body? What would you do? Trapped in a Digital World! Flynn is in two places at once! His intelligence is trapped in the game, unable to contact the real world. At the same time, Zana, the digital intelligence from the game, is using Flynn's body to carry out her plan to convert everyone in the real world to digital intelligence: the ultimate form of life. Elle is in the real world facing real danger! Elle needs to stop Zana, but she is on her own and must make a decision that will impact her friends forever. 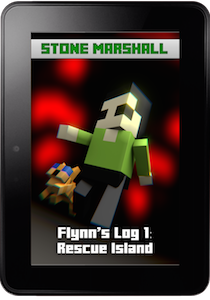 About the Flynn's Log series: In the near future, video games begin to change and evolve. Random bits of data evolve to create a virtual intelligence that takes over the digital world. A digital crisis is born, bringing the real world to a halt. The only person who can save the world is Flynn, but he needs help from his friends, the Hackers. 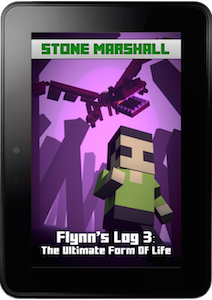 Join the Stone Marshall Club to be notified when Flynn’s Log 5 is released! 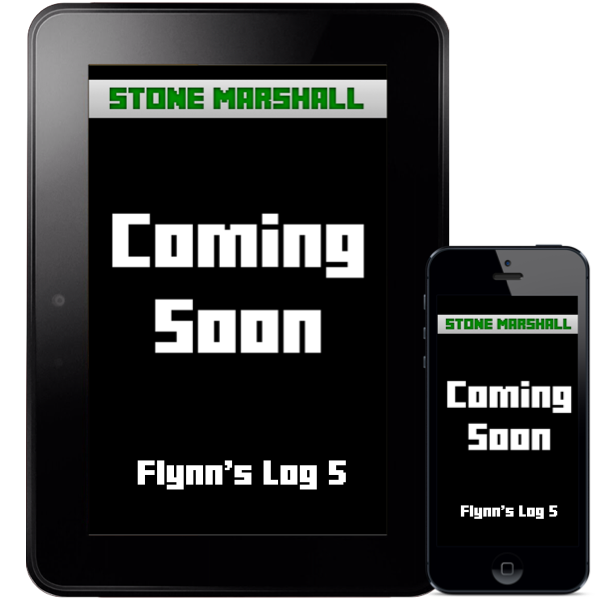 If you want to be notified by email as soon as Flynn’s Log 5 is available, join the Stone Marshall Club.